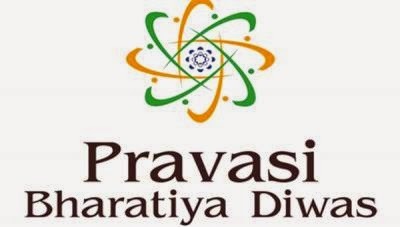 www.pbd-india.com - Do you know what Pravasi Bhartiya Divas 2015 is? It is a day celebrated in India on 9th January every year to mark contribution of the overseas Indian community to the progress of India. 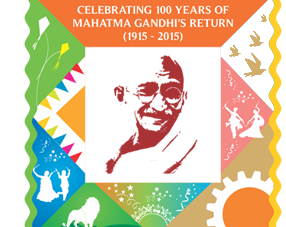 This day commemorates the return of Mahatma Gandhi from South Africa in Bombay on 9th January 1915. Let’s know more about it. The Pravasi Bhartiya Divas was recognized in year 2003 and it is sponsored by the ministry of overseas Indian affairs of the government of India and the federation of Indian chambers of commerce and industry (FICCI) the confederation of Indian industry (CII) and the Ministry of development of the north eastern region of India. Moreover, in 2014 the pravasi bhartiya divas was held in New Delhi and there were 1,500 delegates from 51 countries who attended it. In addition, the president pranab mukherjee gave the pravasi bhartiya samman awards. Furthermore, the ministry of overseas Indian affairs is an interactive ministry and devoted to the multitude of Indian nationals who are settled abroad. Moreover, the ministry is headed by a cabinet minister and it has four practical service divisions to handle the various scopes of services. The ministry concentrates on improving networks with overseas Indians with the aim of developing partnerships with the Diaspora. In addition, the ministry is occupied in doing some initiatives with them for the encouragement of trade, emigration, investment, education, culture, health, science and technology. The official website of Pravasi Bhartiya Divas 2015 is http://www.pbd-india.com. You can have a look at this website to know more about it. Moreover, the pravasi bhartiya divas will be celebrated on upcoming 9th January 2015. This will be the 13th pravasi bhartiya divas celebration. Do you know why this date was chosen? On this day, Mahatma Gandhi the greatest pravasi returned to India from South Africa and led India’s freedom struggle and changed everything for Indians forever. If you want to know more about it you may go to the link mentioned above and check it out. Click here to know schedule of Pravasi bhartiya divas. Click here to register for PBD 2015.